CRT has today announced that Lock 16 at Semington will re-open to navigation on Friday 22nd March 2019 and 17.00 hours. 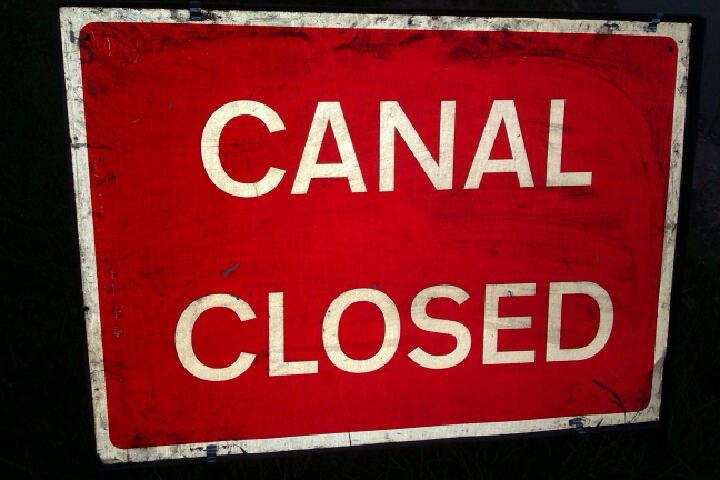 CRT has informed boaters that the stoppage at Seend, where the waterway has been closed since 22nd November 2015 to repair Seend Wharf Bridge, will not re-open until 23rd March, 12 days longer than planned. The road will not open until 6th May. The possibility of navigation restrictions and stoppages is one of the reasons why Section 17 3 c ii of the 1995 British Waterways Act allows boaters without home moorings to stay longer than 14 days in one place if it is reasonable in the circumstances. So if you are trapped by maintenance stoppages or drought measures, don’t worry. Here is some information from BW about water resources, water supply and plans in the event of further drought, from the presentation at the Kennet and Avon Canal User Group meeting on May 3rd. A boater sent us these photos of the work at between Whaddon and Hilperton to repair three holes in the bed of the canal. Many boats have been trapped. The stoppage is planned to end on 1st or 2nd June. 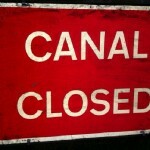 Water levels may fluctuate overnight on 29th May as BW test for watertightness between Bradford and Semington locks. In summer 2011 there was a breach between Whaddon and Hilperton Marsh.